The Yard Barbours – Full service lawn, landscape, hardscape, irrigation and fertilization services for residential and commercial locations. 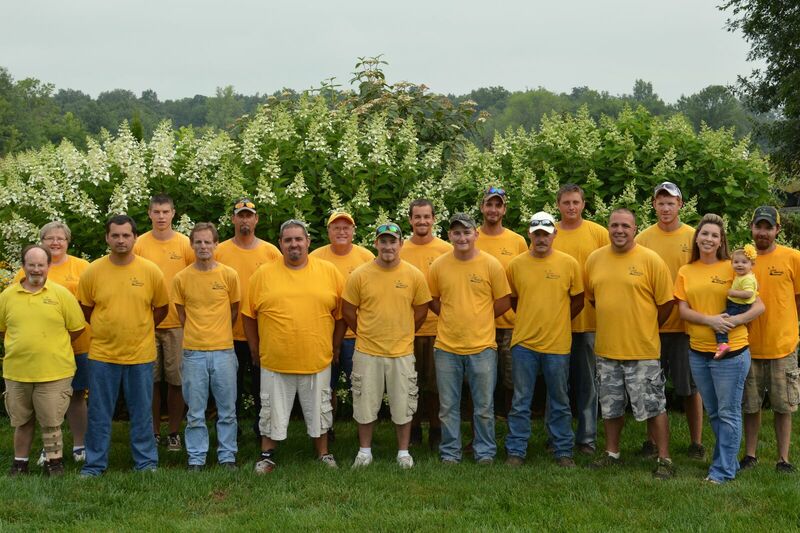 "The Experts In Yellow Shirts"
For over 20 years our customers and the Green Industry have spoken. Naming The Yard Barbours the Pros in Excellence three years in a row and choosing us to managing their turf, provide arbor care and design and install beautiful landscapes and hardscapes all over Indiana. Our residential customers appreciate our unique personalized approach and our commercial customers appreciate our comprehensive services and our attention to detail. We’re proof that quality and expertise are possible!